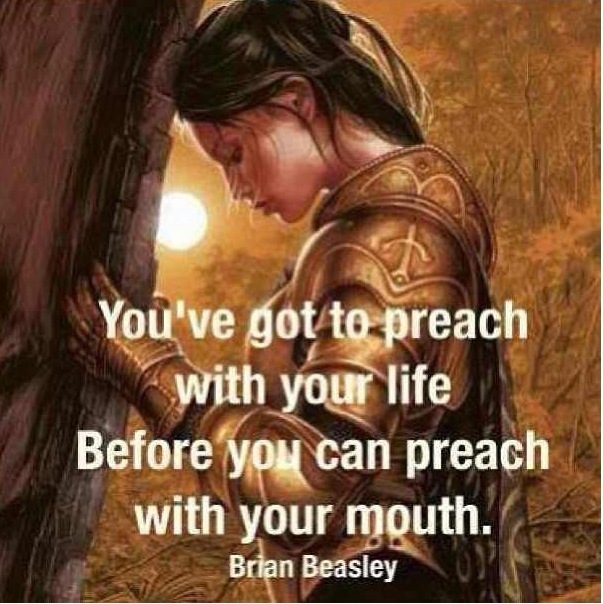 Confessions of a Christian Girl is a Blogger like you! Hey guys! Confessions of a Christian Girl won the BLM Blogger’s Like Me Contest. BLM will host their very first BLM Girl Experience on Saturday, August 31st. Our theme for this year is REALationships with a focus on BUILDING & GROWING YOUR BRAND! Let’s face it we all have the potential to be game changers in the blogsphere. We want to make sure you have the foundation and tools to do so. We have an action packed five hours well planned for you as we build REALationships beyond measure. 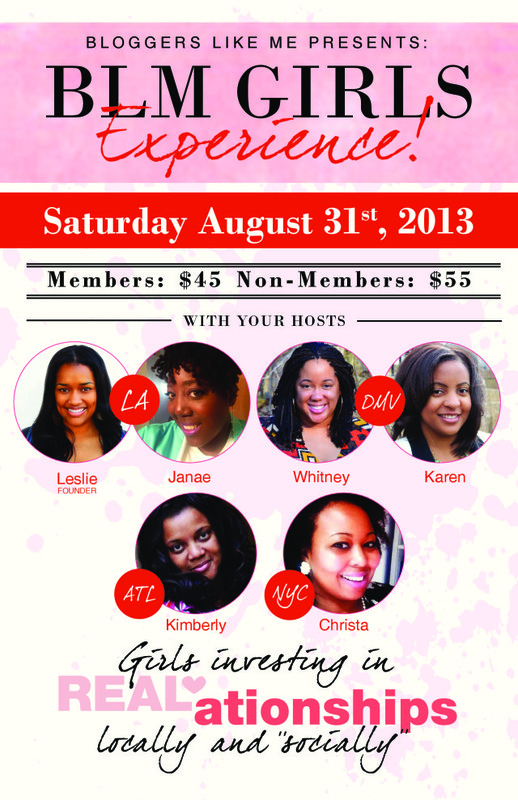 The BLM Girl Experience will be a DYNAMIC workshop which will present BRANDING ~ How to Create Your Perfect Brand! This is one blogger event YOU do not want to miss! I’m SUPER excited to be attending BLM Girl Experience’s. I think it’s awesome to connect with other bloggers and learn from the newbies to the veterans! Please support BLM “liking” their Facebook page https://www.facebook.com/BloggersLikeMe.